WARNING: The pictures contained in this article may be distressing to some. 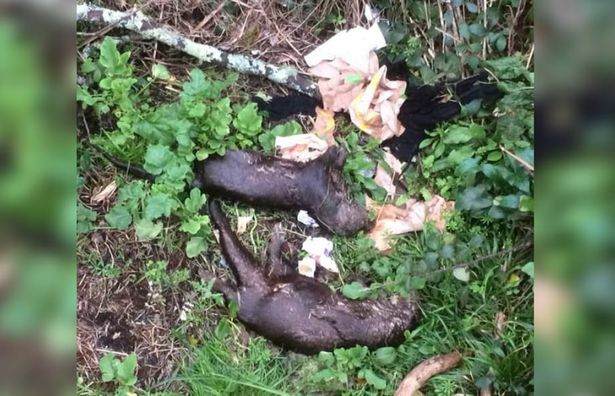 Cornwall has reacted with fury after two dead otters were found dumped in a layby in Cornwall. Dozens of people took to Cornwall Live’s Facebook page to condemn the culprits. These are just some of the many furious comments which were posted. “Such a barbaric evil thing to do! Who ever done this is in humane,” Tracey Fanson said. Josie Doveston: "Why would anyone do this? I don't understand, beautiful precious creatures. I hate humans at times." Susan Mason: "What goes around comes around. They'll get there comeuppance." 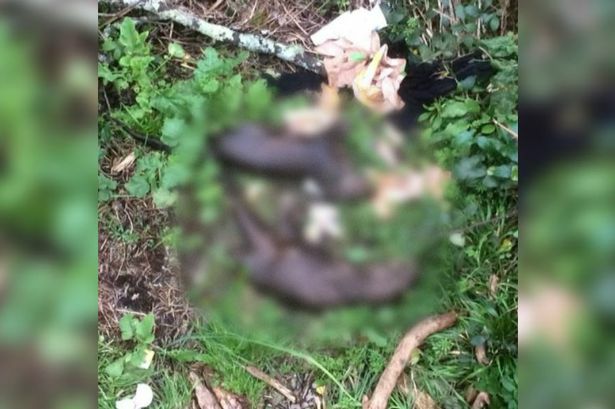 Cheryl Southall: "Whoever did this deserves to rot in hell." Julia Leuty: "Vicious vile f******." Martyn Minnis: "The people or person who did this are the armpits of our society." Donna Welham: "Who could do this? It's a sad world we live in lately." Heidi Howe: "I despise some humans." Kathy Culwell: "That really is despicable." Viv Rossi: "Why are people such utter bastards?" Linda Jarman: "Hope the scum get there comeuppance." Georgia Simmons: "Evil bastards! Should have the same thing done to them!" Mike Baker: "Cruel bastards, absolutely gets me raging with anger. Animals are lovely." Tracey Lewis: "That is sick, those poor animals." Tracey Fanson: "Such a barbaric evil thing to do! Whoever done this is in humane." David Rowe: "So many evil bastards in this world wish something could be done to stop it!" Lindsey Frost: "OMG what a tragic horrid thing to happen. I love otters, so funny. How can people be so cruel. Someone must know something." Graham Clemo Jr. posted the following picture of the otters in Cornwall Live's Facebook comments.